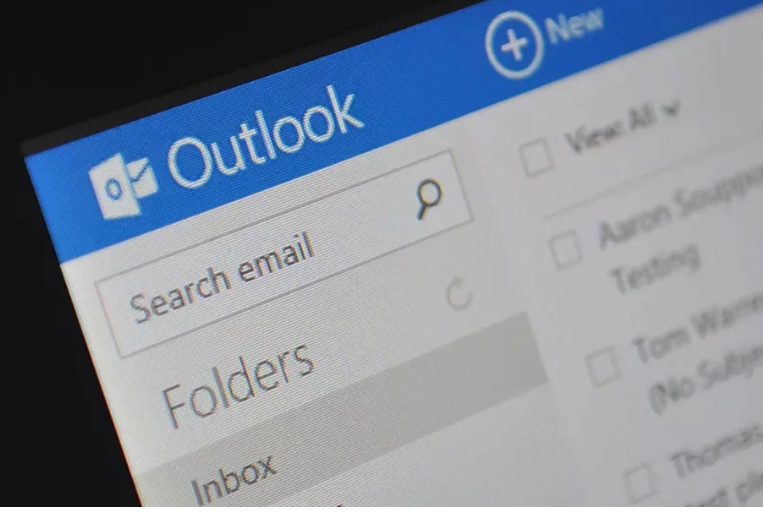 The Microsoft Company has started notifying some Outlook.com users that a hacker was able to access accounts for months earlier this year, as The Verge reports this. “Our data indicate that account-related information (but not the content of any e-mails) could have been viewed, but Microsoft has no indication why that information was viewed or how it may have been used,” the report said. The company discovered that a support agent’s credentials were compromised for its webmail service, which caused unauthorized access to some accounts between January 1 and March 28, 2019. Microsoft says the hackers could have viewed account email addresses, folder names, and subject lines of emails, but not the content of emails or attachments. It is unknown, how many users have been viewed or who was involved in obtaining access to Outlook.com email accounts. Hackers did not manage to steal personal login data, but out of caution Microsoft recommends users to change their passwords. This incident happened after a couple of weeks when a former security researcher pled guilty to hacking into Microsoft and Nintendo servers.